Iwata gives a presentation about the Wii U, “uniqe” being one of his favorite words. So what exactly is unique about the system, and why should you care? 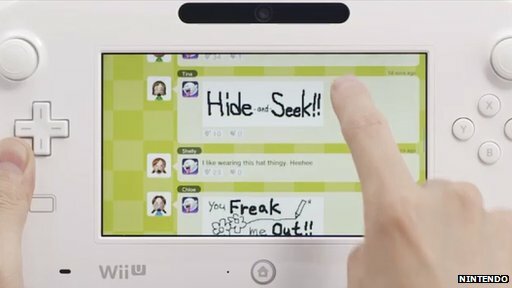 The Wii U is going to the do the opposite of what most technology does, which separates people (a picture was shown of a family in a room together, but each person on a different piece of tech, not paying attention to one another). The Wii U Gamepad (original name, right?) has been developed a bit more from when we last saw it – the analog sticks look to work like current gen controllers, with the addition of clicking like a PS3’s L3 or R3 inputs. The back of it was made to be more comfortable, and the face buttons have been moved inward so they are not directly underneath the analog sticks. It also has an NFC Reader/Writer on the left side of the screen, which works similar to the Skylanders tech, but will work with more than just figures – cards will work too. The Gamepad also works as a TV remote controller without the Wii U console on. The touchscreen works with both a stylus as well as fingers. It also contains motion and gyro sensors. With a screen on the controller, sitting in front of the television is unnecessary, as you can play the games on the controller instead – it just won’t utilize the two screen features (i.e. hitting a golfball off the Wii U Gamepad which is laying on the ground, as you watch it go sailing on the television). 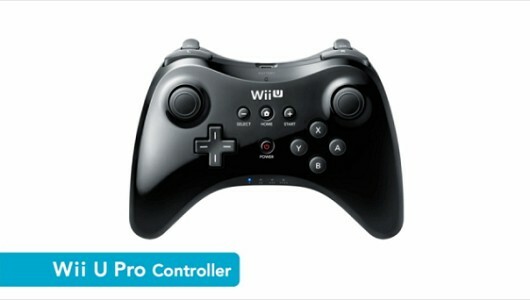 The Wii U will also utilize previous controllers, including the Wii Remote, Nunchuk, and Wii Balance Board. The Wii U Pro Controller (360 controller) will also be introduced, as it is lighter and easier to handle than the Wii U Gamepad. 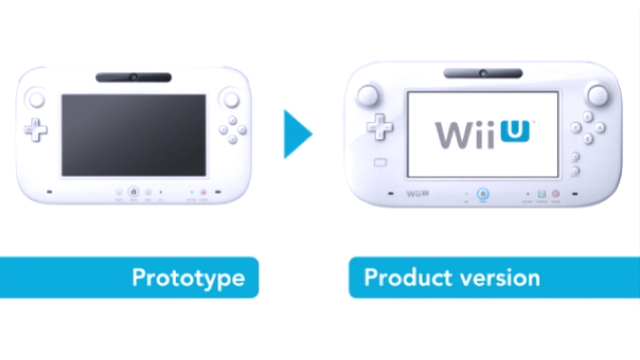 So there it is, some of the Wii U tech prior to the E3 presentation. More will be introduced on Tuesday (including new video game experiences), in addition to lots of 3DS news.